Instead of giving the usual: clothes, techie toys and…well, stuff this holiday season, consider giving gifts of memorable moments, life-changing adventures and unique travel experiences you can only find in Monterey County. Your giftee will treasure memories of these inspiring experiences for years to come! Arrange a ride aboard a historic Wine Trolley through Carmel Valley. 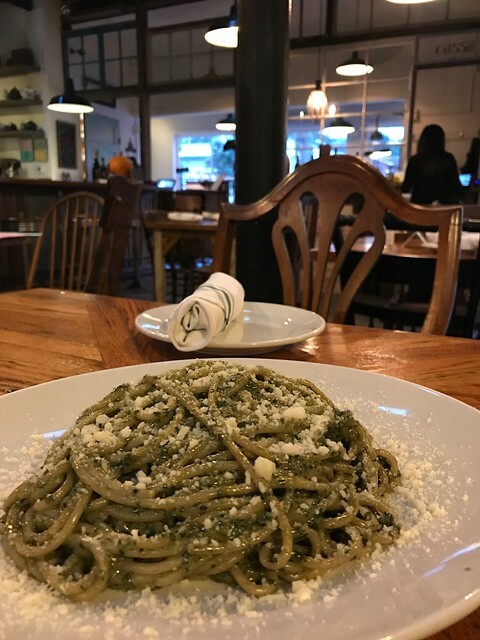 An entertaining guide shares insider secrets on a wine-tasting journey through the region’s best reds, whites, sweet and dry wines, and includes a delicious lunch prepared by Chef Roux accompanied by his famous sangria. 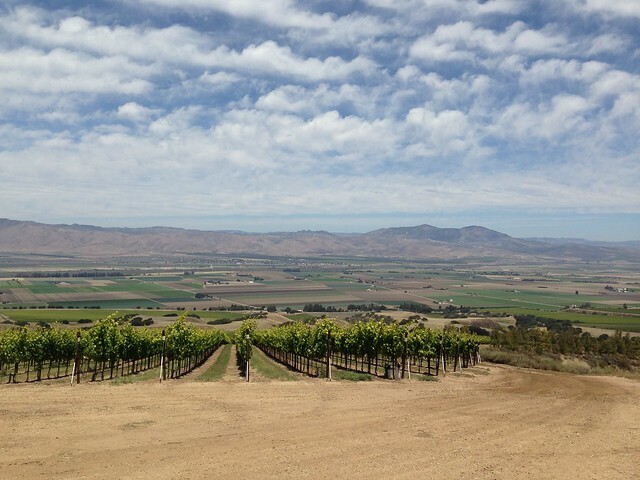 Or book a Behind the Scenes Tour for a one-of-a-kind wine escapade along River Road Wine Trail in the Salinas Valley. How about a guided Cannery Row Kayak Tour that carries outdoor enthusiasts above kelp forests with spectacular scenery rich in wildlife. 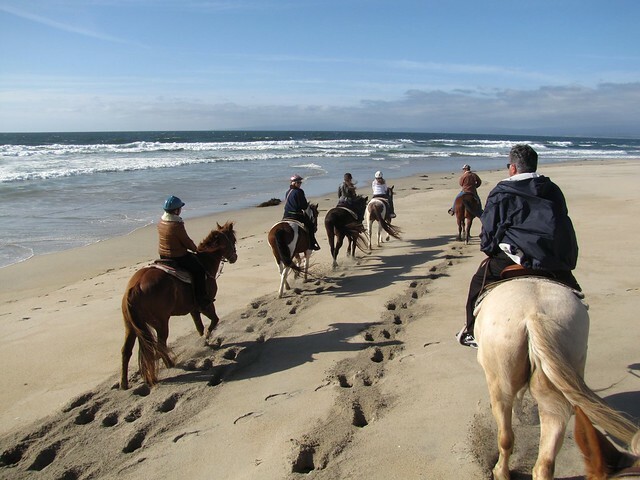 Or saddle up with the Monterey Bay Equestrian Center for an exhilarating beachside horseback ride along the shores of Salinas River State Beach. Give the gift of speed with a Formula One racing lesson at the Allen Berg Racing Schools. 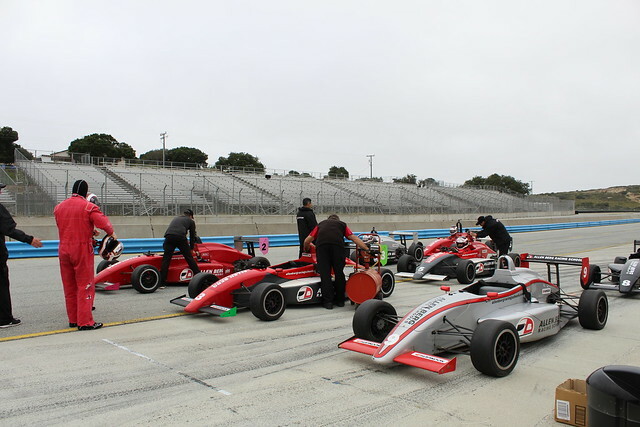 Your budding racer will learn to control their car at high speeds while experiencing one-of-a-kind open lapping sessions at WeatherTech Raceway Laguna Seca. Specialized Helicopters lets thrill seekers soar high above the California coastline to soak up gorgeous panoramas on a scenic ride. Peek behind staff-only doors and explore normally off-limits places in the Monterey Bay Aquarium during a Behind-the-Scenes Tour. 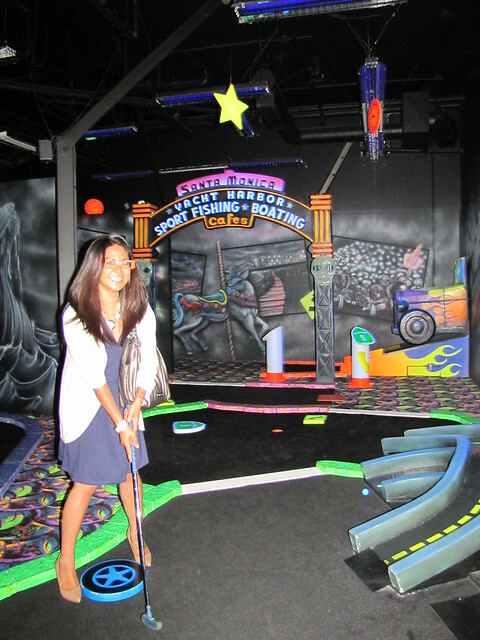 At Golf, Games & Grub, kids of all ages compete for high scores inside Cannery Row’s only video arcade, and don 3D glasses to play nine holes on the glow-in-the-dark golf course. Both big and little kids love getting lost in the Monterey Mirror Maze, and try defeating the “Break the Vault” Lazer Challenge without breaking a beam. Enhance a gift of tickets to the Monterey Zoo by including special tours, like the hands-on Pachyderm Tour for elephant lovers or feeding the Big Cats during Crunch Time. Gift a getaway to a romantic Monterey County B&B! Capture the romance and charm of the Victorian era with a stay at Pacific Grove’s Centrella Inn or Green Gables Inn. Linger over afternoon tea when you stay at the Old St. Angela Inn, or savor fragrant gardens and intimacy at beachside Seven Gables Inn. 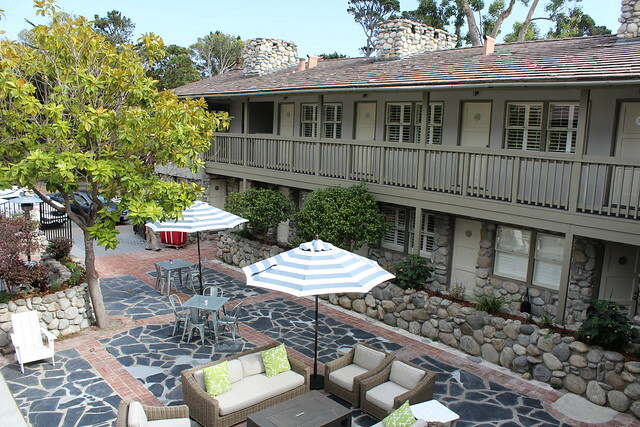 In Carmel-by-the-Sea, the Sandpiper Inn offers luxurious rooms and cozy cottages with fireplaces and ocean views, and dog-friendly Hideaway serves a wine-and-cheese reception every evening. Arrange a rejuvenating spa-treatment gift from one of Monterey County’s award-winning spas such as penthouse-level Vista Blue Spa in Monterey Plaza Hotel. Let your love experience the unrivaled serenity and unique Thermal Cycle treatments at Carmel’s Refuge, or premier treatments using healing plants, herbs and minerals indigenous to the Monterey Peninsula at The Spa at Pebble Beach™.